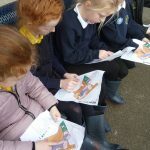 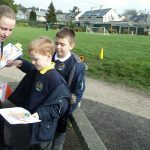 Green Class have been developing their map reading and orienteering skills around the school grounds. 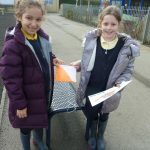 Their class has hosted a volunteer Lancaster University Geography undergraduate and they have used their own knowledge and skills to help create an orienteering map of the site. 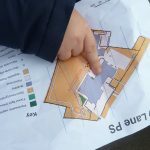 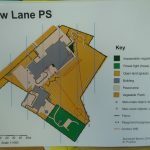 Children have been taught to orientate themselves on maps, to understand what features look like from above and then to use directions to find points and other features. 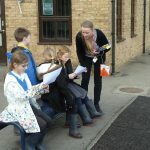 These skills will come in useful when they visit Tower Wood next year as well as in their futures.